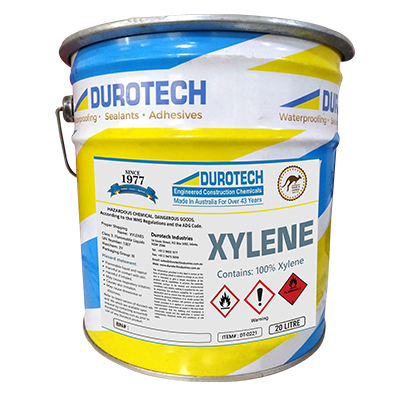 Durotech Xylene is a general purpose thinner. 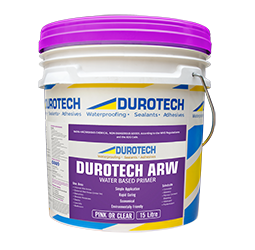 Durotech Xylene is used primarily for cleaning of equipment and softening existing membranes to assist in removal. 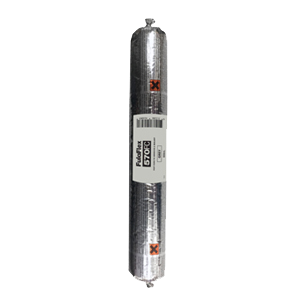 Under certain circumstances it may be used for thinning down polyurethane membranes. 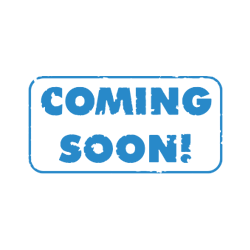 Can be used to clean the surface of existing polyurethane membranes by applying and wiping off straight away with a clean cloth. Do not allow to pond. 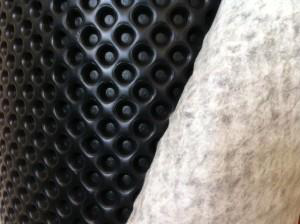 Allow 20 minutes before applying new membrane.